The school will serve older 3 year olds, 4 year olds, and young 5 year olds. At this time, classes will be held Mondays, Wednesdays, and Fridays with a morning session from 9-11:30 and afternoons from 1-3:30. Open house for students and parents will be held August 25th. For more information about this new school, call the True North Ministry Center at 419-335-TRUE, Mondays through Fridays 9-12. Be the first to comment on "“Mrs. 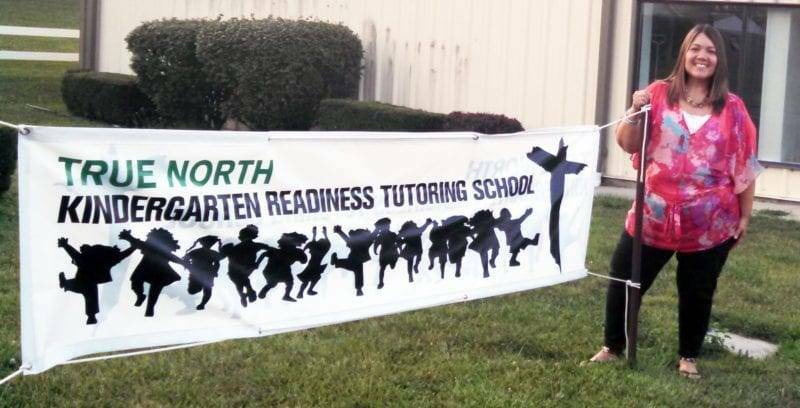 H” True To Her Passion For Kids At New Wauseon Kindergarten Readiness School"